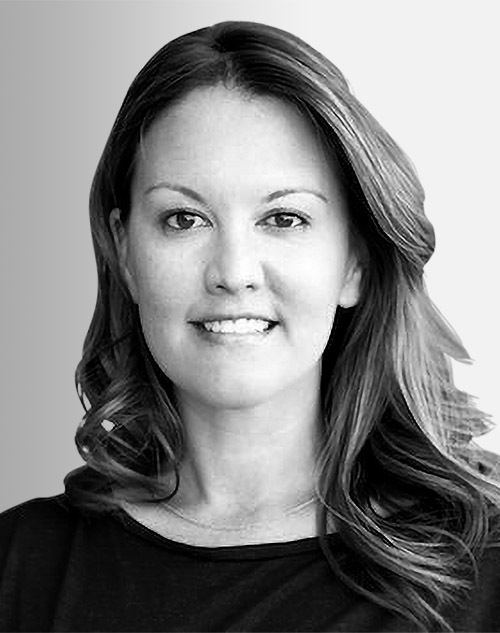 Michelle Warvel is the senior director for Nike Stores Experience. She leads the global team, which designs and optimizes user experience for the Nike app. Previously, she led digital store strategy at Sephora and also launched digital strategies for Barnes & Noble and Rodan + Fields.